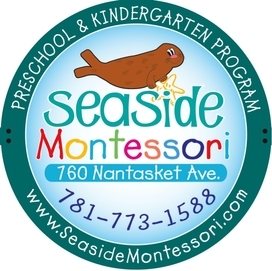 Thank you for taking an interest in Seaside Montessori. Below you may access our application for enrollment form to begin the admissions process. Please contact us should you have any further questions on the Seaside Montessori enrollment process.